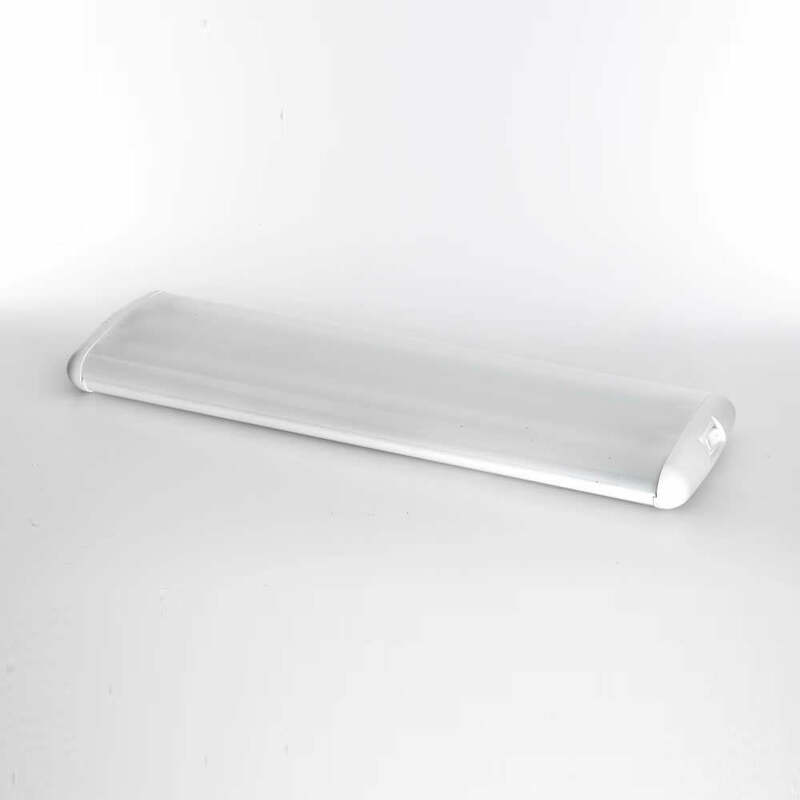 P626BX ELEGANT FIXTURE - Thin Lite Inc. P626BX ELEGANT FIXTURE - Thin Lite Inc.
Thin-Lite 620 Series are 1.5″ deep, light weight, with contoured design for mounting on curved or flat surfaces. Model P626BX is 36 watts with an opaque lens. BX models are supplied with CFL (compact fluorescent lamps). Engineered for RV (recreational vehicle), solar, commercial truck, police & emergency vehicle, trailer, and mobile office lighting applications.